You have big ambitions for your Amazon business. Each passing month brings new opportunities to expand your product catalog, create new vendor relationships and capture a greater share of the Buy Box. It's an exciting time to be you! With so many opportunities, you may find yourself unable to do it all yourself. You're hiring new team members, but should you provide them access to your inventory management system? I say "yes" - and here are several reasons why! You're justifiably cautious about sharing too much information with your team members. After all, you don't want them going into your inventory system and messing things up. Also, in the back of your mind, you're still not sure about how much of your "secret sauce" you want to reveal. You've worked very hard to develop the perfect FBA restocking model. The last thing you want to do is help an employee or contractor become a competitor. On the other hand, you need to scale your business. Giving your team the right tools to do their jobs is a necessary step. What should you do? Well, if you're using RestockPro to organize your Amazon supply chain, you can achieve the best of both worlds: accessibility and control. 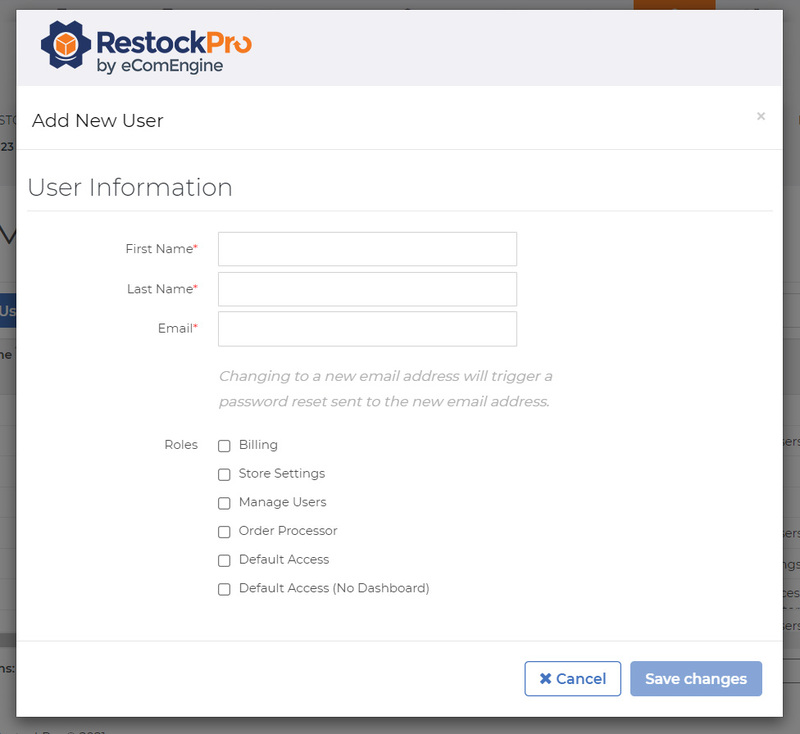 RestockPro makes it easy to add new user accounts. Just jump over to your user management dashboard and enter the new user's information. Note: Checking the top three boxes will essentially provide the new user with full administrator access, so don't just go through the motions! So, how can RestockPro's user-based approach actually help you scale your Amazon business? Here's a quick example to consider. Let's imagine that you personally spend twenty hours each week on restocking activities. 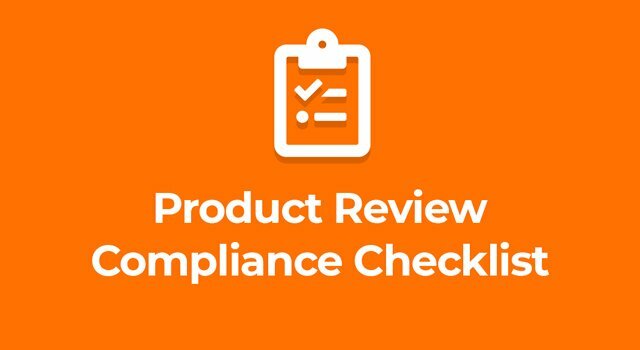 This includes reviewing restock suggestions, emailing purchase orders to vendors, tracking inbound shipments to your local inventory and preparing Amazon shipments. After studying the situation, you realize that about half of this time is glorified administrative work. To free up additional value-added time in your schedule, you decide to bring on a supply chain assistant (we'll call him Ken). Ken will be responsible for managing purchase orders, ensuring stock arrives from suppliers, building FBA shipments and confirming your inventory is marked as "received" at Amazon warehouses. For the foreseeable future, Ken will not need access to your restocking rules or other admin functions in your inventory app. With RestockPro you can simply add Ken as an "order processor." In a matter of minutes, Ken can view exactly what he needs to do his job: open orders and local inventory information. Your team's responsibilities are constantly shifting. Your accountant is always asking for receipts to reconcile your P&L. And, most annoyingly, your bank keeps sending you new credit cards (thanks a lot security chips!). Change like this is inevitable, and it can be very disruptive to the rest of your business. RestockPro can help you manage change. Here are a couple popular ways that our customers use sub-users to simplify the change management process. Give your bookkeeper "billing-only" access: With billing access, your bookkeeper can quickly update payment information and billing contact details. He or she will also be able to view RestockPro invoices, which can be very helpful for year-end accounting purposes. Give your hiring manager "manage user" access: If you've delegated the staffing process, your hiring manager could serve as an effective point person for user management. Include RestockPro onboarding as a standard part of the hiring process, thereby removing yourself as a bottleneck. Not every new hire results in a long-term relationship. Staff come and go. Some leave more gracefully than others. It's a simple reality of running your business. Thankfully, RestockPro has your back when team members leave. Since RestockPro is entirely cloud based, locking out a user can be done from any web-enabled device. Therefore, there's no software to uninstall from the user's computer. Remove all access or delete the user entirely. It's your call. Once removed, you can reuse that user license for someone else on your team. At the end of the day, your business can't grow without creating scalability. RestockPro helps your team get their work done without compromising your most important trade secrets. Ready to add your team to RestockPro? Check out our plans for additional information.